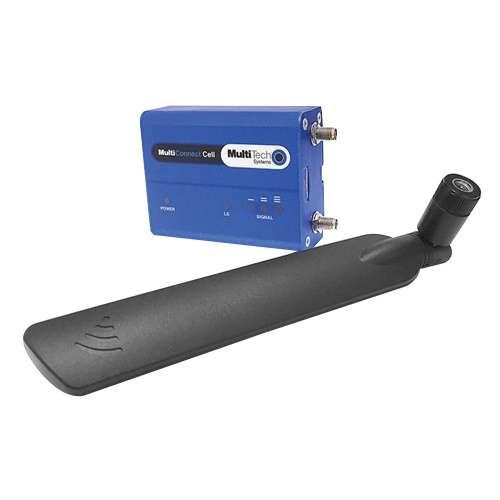 Enphase Energy Plug-and-play cellular monitoring modem is ideal for Enphase IQ systems. This modem with mobile connect, is used for Envoy S plug and play operation. The modem with 3G and 4G LTE coverage, is suitable for use with a maximum of 60 micro inverters.